We have been endorsed for 25 years! 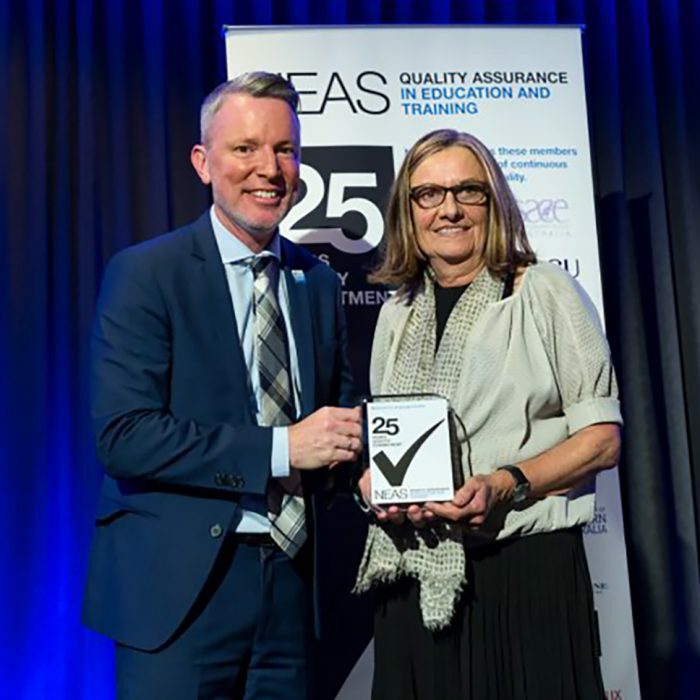 25 years of continual commitment to quality. 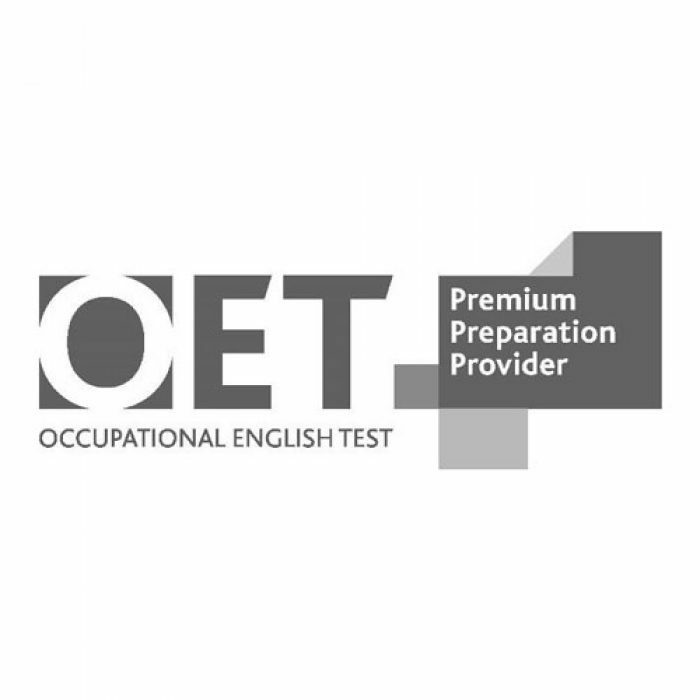 Want to pass the OET (2.0)? We are an endorsed Premium Preparation Provider! 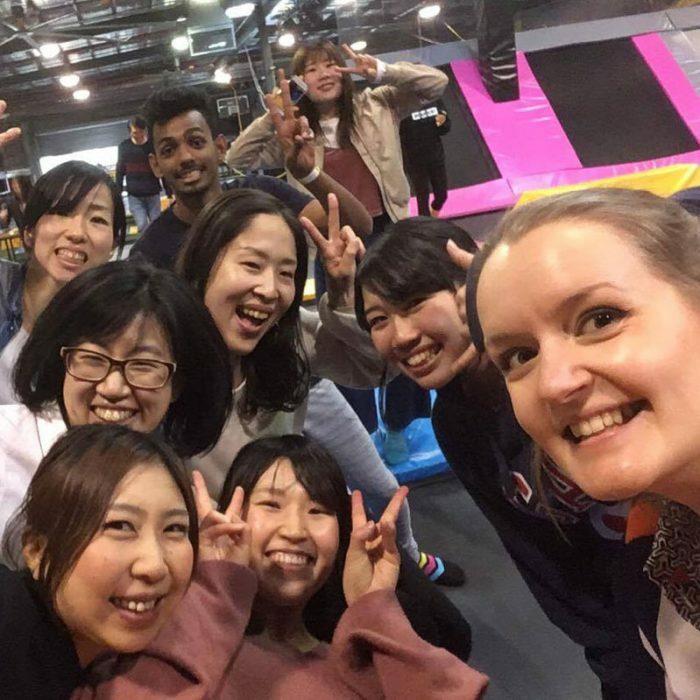 Enjoy Melbourne life and learn English in a caring, friendly and safe environment. Your success is our success! Start your next steps with confidence at MLC. 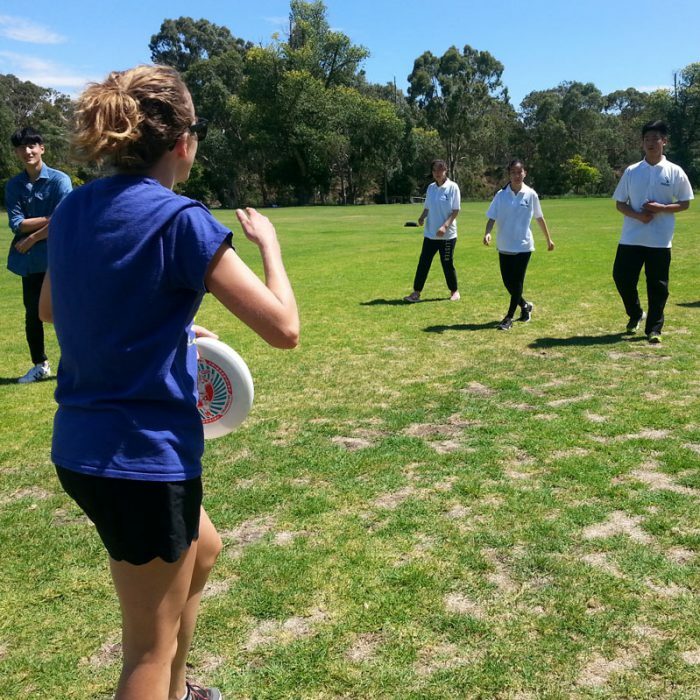 Our English for Secondary Schools give you all the skills to achieve success. Our mission: to stay a challenging, relevant and creative leader in the education industry. Our values: honesty and integrity in dealing with all stakeholders.